When it comes to marketing, there are a number of different avenues to explore; these include digital marketing – a highly popular option today, print marketing, TV, and radio marketing, and social media marketing. 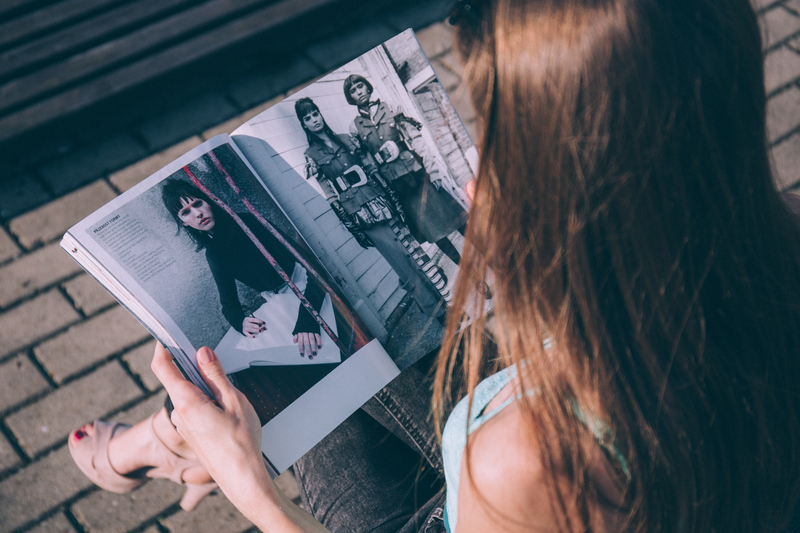 Today, digital marketing combined with social media marketing tend to be the most popular advertising options for brands, but what about good old fashioned print marketing? 20 years ago, print marketing was one of the most popular methods of advertising for brands of all shapes and sizes. However, thanks to the rise of the internet, for the past few years print marketing has taken somewhat of a backseat compared to digital and online marketing, but it shouldn’t have done. Believe it or not, print marketing is still just as effective, and one of the best methods of marketing there is. To give you a better insight into just how beneficial print marketing can be for businesses of all shapes and sizes, below is a guide to the benefits that it offers. One benefit that print marketing offers is unlimited exposure. 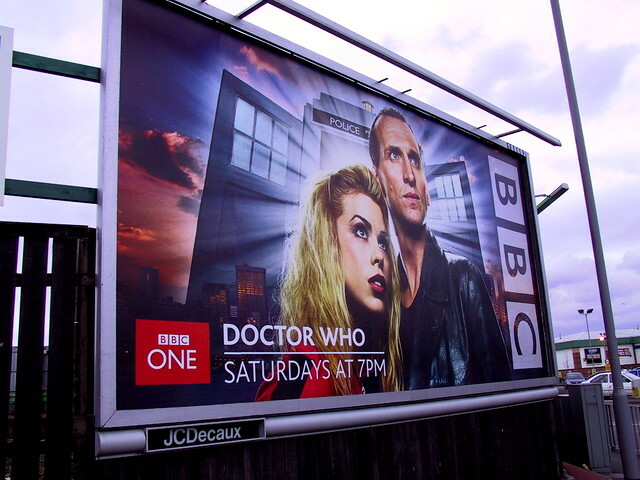 Unlike with TV adverts, internet pop-ups or radio adverts, printed adverts don’t have a time frame when they’re active. Printed ads are on display whenever a newspaper is picked up; a billboard is passed, a magazine read – you get the idea. Then there’s the fact that printed ads can be studied again and again at the viewer’s discretion. There’s no set time period when it’s available; it’s always there in the newspaper or magazine that’s being read. Then there’s the fact that printed adverts are less intrusive than other types of marketing. They don’t interrupt your TV time, pop up on your laptop when you’re browsing the internet, they are much less intrusive. A lot of people are irritated by TV adverts and internet pop-ups, and so, take little notice of them. Whereas, because they can view print ads themselves, they tend to take more notice of these, especially if the concept is clever. It’s not just about newspapers, magazines, and billboards, companies like Blue Bee Printing offer advertising via stickers, magnets, clothing, and many other options. It’s this type of marketing that is smart marketing as it’s unique, and because of this can often be more effective. When it comes to ensuring that your marketing is aimed at your target market, print marketing can often make this easier. This is because when an advert is placed in a magazine that shares the same target market as your brand, it’s obvious that it will be seen by your target audience. Whereas, when an ad is placed online or on TV, there’s no guarantee about who will see it, is there? Print marketing can make target marketing easier, that’s a fact. Print marketing might be seen as an old-fashioned concept by some, but the fact is it’s still as effective as ever and is a form of advertising that businesses of all shapes and sizes should be taking advantage of.